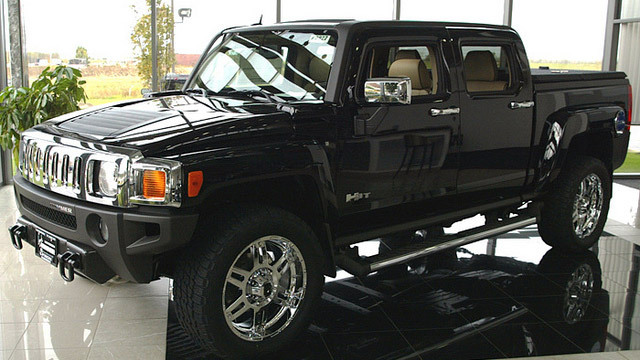 Hummer vehicles were marketed by GM from 1999-2010. Despite no longer being made, these vehicles are still considered versatile in their combination of size, status and command immediate recognition in a huge package. Hummers can be used both on and off road in any environment, which makes Hummer as unique as the people who own them. Vehicles with this outstanding reputation need to be serviced properly in order to keep them on the road for as long as possible. AutoPro Auto service is a NAPA AutoCare Center and our ASE certified technicians use state of the art equipment to deliver top quality service; we get the job done right and done the first time to get you back on the road in confidence.